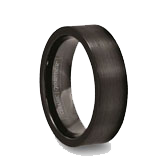 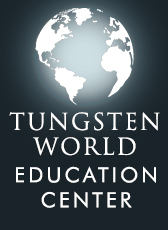 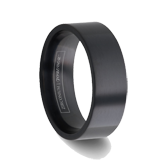 Tungsten World is proud to present our exclusive line of tungsten carbide rings with inlays. 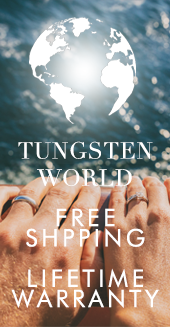 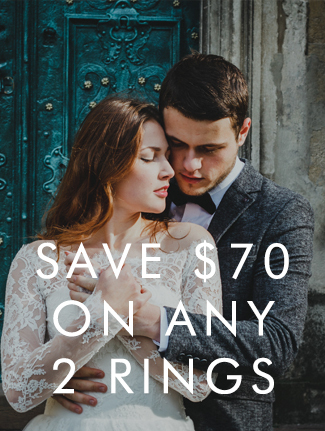 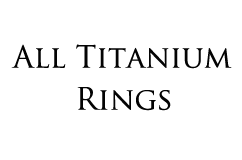 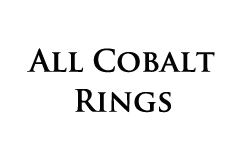 Read more... Tungsten rings with inlays are ideal for those who expect the high durability standard of tungsten, coupled with the luxury of precious metal. 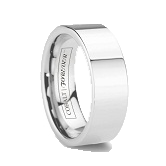 Our tungsten rings are available with Platinum 950, 18k Gold and Sterling Silver 925 inlay. Each is made to order in 6mm or 8mm widths.